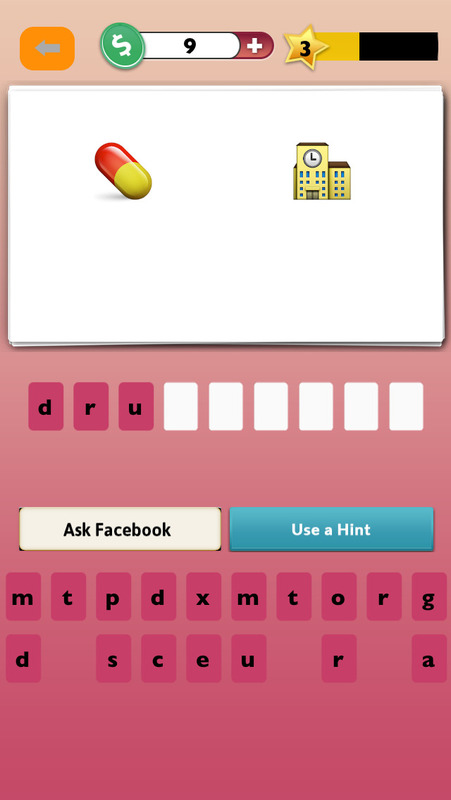 Guess The Emoji - fun trivia is a guessing game. Enjoy Emoji Puzzles for hours and tests your logic and reasoning skills. You'll be presented with a screen displaying some emojis - what is it that these emoticons are describing?! Can you guess them all? Expose A Letter - Using this hint will reveal a random letter in the puzzle. Solve This Question! - This hint will solve the word question for you!